Andrew Phillips and Howard Fyvie’s interview felt like a class in comedy writing. They riff off ideas for jokes, funny characters, or situations. It’s way too early on a Saturday morning for most adults to have this much energy. But this is the childlike joy that they are injecting into the pilot their studio, Punch Monkey Studios is making. 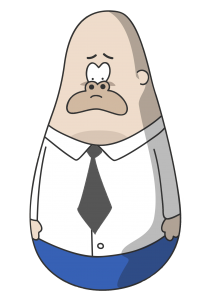 Perhaps Punch Monkey will make a cameo appearance in Punch Squad which they are developing with Turner Asia Pacific (APAC). “We are basically being paid by Turner to create an 11 minute pilot for our dream project,” Andrew says. 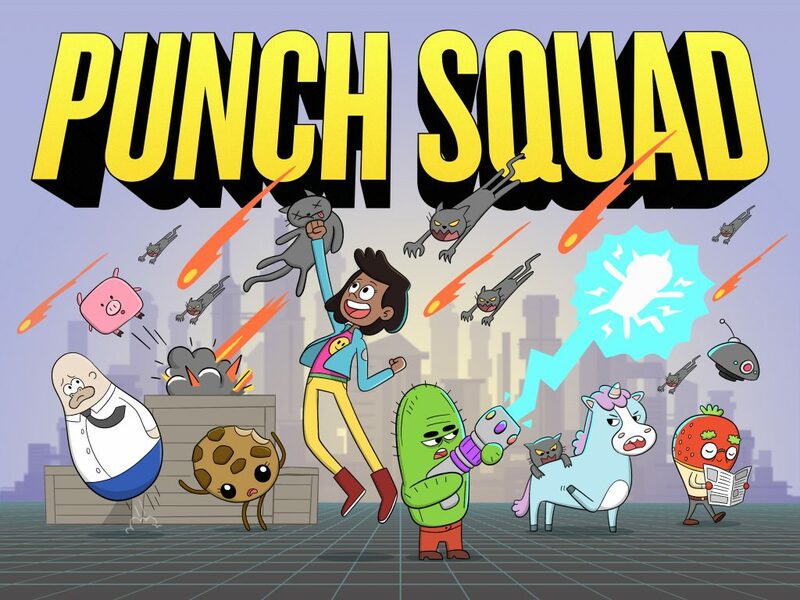 Punch Squad is about a group of B grade law enforcers in the form of a cookie, a girl, a unicorn, a cactus, and a strawberry. They protect Rex City with the ultimate goal of becoming a superhero team. There’s just one little problem – they don’t have any superpowers. “When we pitch it to people we say that it is Guardians of the Galaxy meets Doc McStuffins,” Howard explains. Andrew and Howard herald from Cape Town and have known each other for almost 10 years. But they didn’t see each other as creative partners when they met. “Howard was this serious filmmaker, director guy, and he didn’t see me as a potential filmmaker,” Andrew explains. “And, equally I didn’t see him as a writing partner” Howard explains. Their comic chemistry only started during their individual participation in the animation based competition, StoryLab. 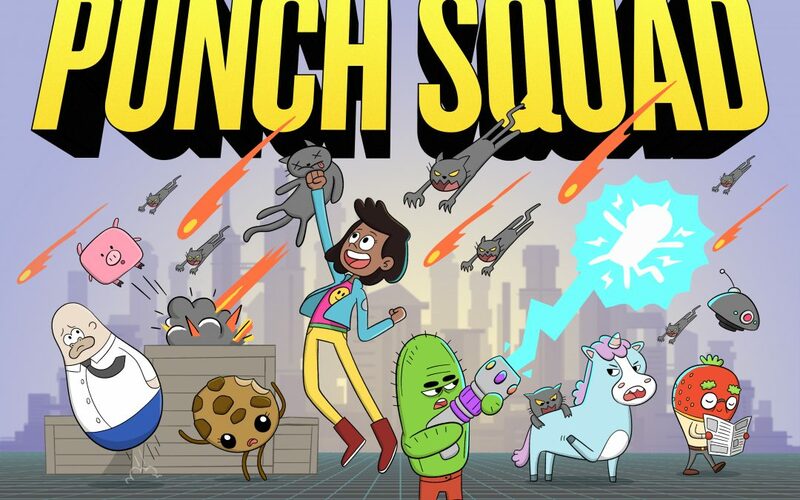 They didn’t win, but they immediately got back on the horse and pitched their idea for what would become Punch Squad at the Turner Kids’ Animation Pitching Competition at DISCOP Joburg 2016. This time they walked away with the prize. They had won free accreditation to Annecy 2017 and $2000. Their show idea had also caught the eye of Turner Europe, Middle East and Africa (EMEA). Getting to the pilot stage wasn’t guaranteed. They took the money they had won to improve their pitch bible. Andrew emailed 85 people, but only 17 responded to his emails and 14 agreed to take meetings with them. “You have to be open to all relationships in the beginning. It’s such a huge, vast abyss that you are diving into when you want to make a show with a network.” Howard explains. They were able to make an impression on Turner Asia Pacific. 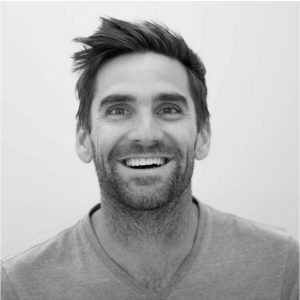 “When we met with Silas [Hickey, Senior Director, original production, and development APAC] we chatted with him for an hour without mentioning our show. He got to know us. He got to see our energy, our passion, and our humour” Howard says about their fruitful meeting. Andrew and Howard believe that creators in the animation industry need to enter competitions like Animation du Monde. “We wouldn’t have met Silas at Annecy if we didn’t win at DISCOP 2016,” Andrew explains. The most important part about winning was more invisible according to Howard, “We won a whole bunch of confidence between me and Andrew. People are taking this seriously. 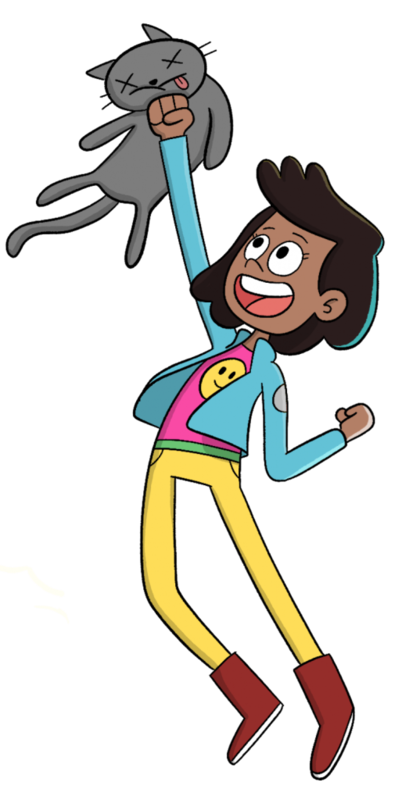 Someone from Cartoon Network is giving us notes on this thing. It must be a real thing if people want to help us shape it. So let’s make it better.” The story has gone through many changes as the pair try to find the right balance. “Sometimes you have to work backwards to find what is the heart of the show. And, then you bury the heart in the middle of the thing you are creating.” Andrew explains. The pair advise that it is important to be willing to adjust to the input from networks early on in the development process. “A perfectly polished pitch bible will sometimes scare people off. Most of the guys want to get involved very early in the development process. A perfectly polished pitch bible, they are like err, what are we going to add to this? You have already gone very far in the wrong direction.” Andrew says about pitching to potential broadcasters. They started the process to create the pilot during Annecy 2017 after Turner APAC’s buy-in. But pilots don’t put food on the table. “We don’t spend a lot of time working on the show. [The time we’ve spent] working on the show comes up to about 2 or 3 months” Howard said. Andrew is a scriptwriter for the Supa Strikas television series. 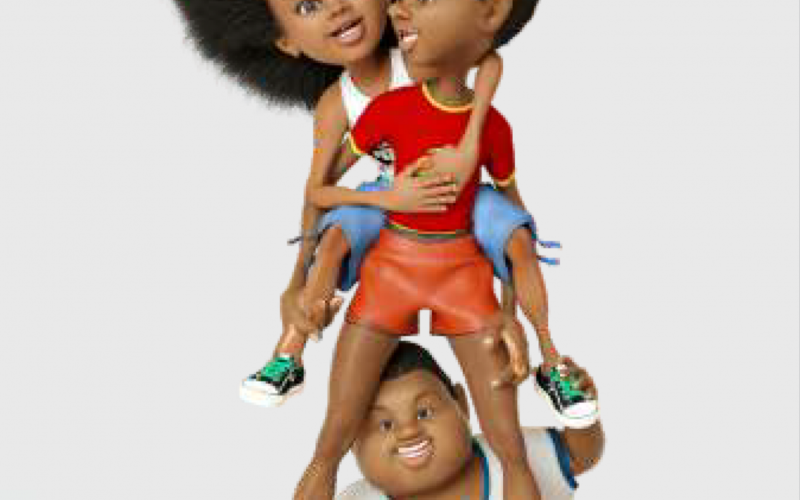 At the moment it is the most successful animated series from South Africa. Howard writes and produces live-action videos. When they do come together they work hard. Their creative process includes playing a game. The rules limit them to an eclectic mix of characters and situations. 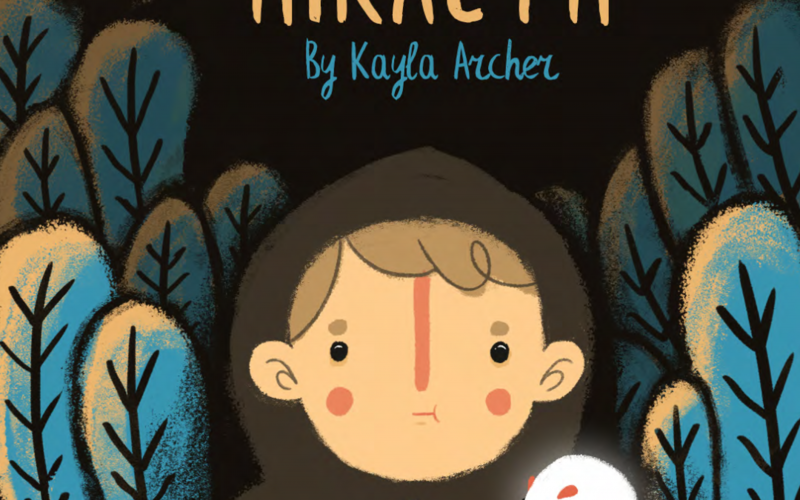 “You have all of these pieces, elements, characters together. How can we make each other laugh? So we just bash them together.” Andrew explains. Even as they explain the process they start riffing jokes. It’s effective, very effective. As they talk I couldn’t help but laugh as they come up with one absurd scenario after the other. Andrew and Howard know that making a pilot doesn’t automatically mean they have a first season in the bag. 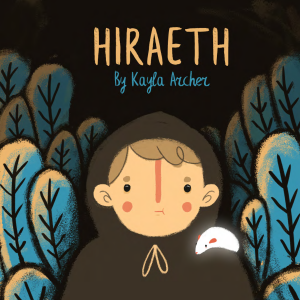 At Annecy 2018 they had been shopping around for projects at different stages of development. “…you just don’t ever know which one is going to hit…like anything where luck is involved the more you hedge your bets the more opportunities you have to hit on something,” Andrew explains. They are taking everything in their stride and looking to the future with hope. Garland-Waide Bradford has a career path that has varied from corporate work as a public relations manager in communications strategy to media work as an insert producer for factual television. These were purposeful choices to understand how to integrate creative choices with market requirements in turning content into brands. Growing up in a township meant that these educational opportunities were out of reach due to access and financial constraints. But, having paid his dues through work, Bradford is a dynamic thinker who owns a skills set that is third industrial revolution ready. 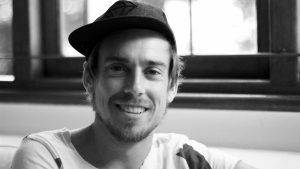 He completed his BA Honours in Media Studies in 2017. His focus has been on media management and has been studying models of sustainability in the media for several years. 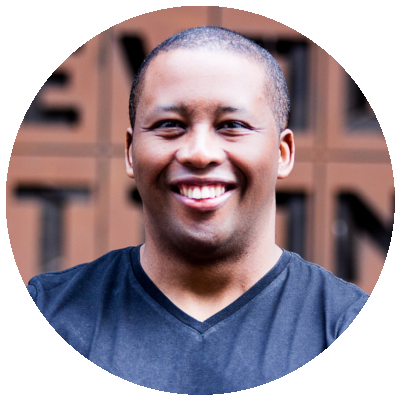 He started his journey with the African Animation Network as Head of Communications in 2017 where he hopes to use his skills to empower aspirant animation professionals and member associations to further their global reach. The inaugural FFAA, organised by AIFA, kicks off this weekend (6 – 8 July 2018). 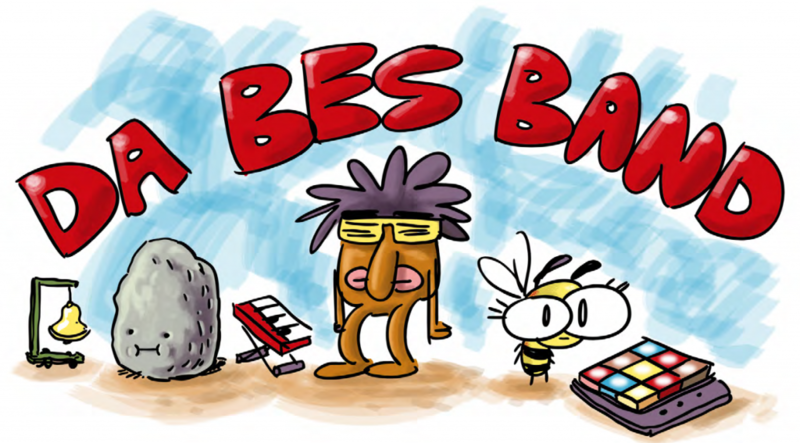 The festival’s intention is to reveal the importance of animation socially and culturally in developing countries. It endeavours to be an important cultural event that will offer its participants a vision of animation and its leading role in the employment and development of emerging countries in the world for years to come. 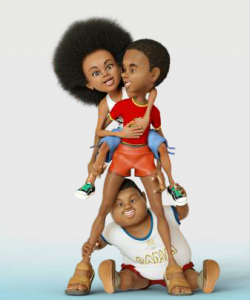 For one weekend every year, Abidjan will become the capital of African animation. 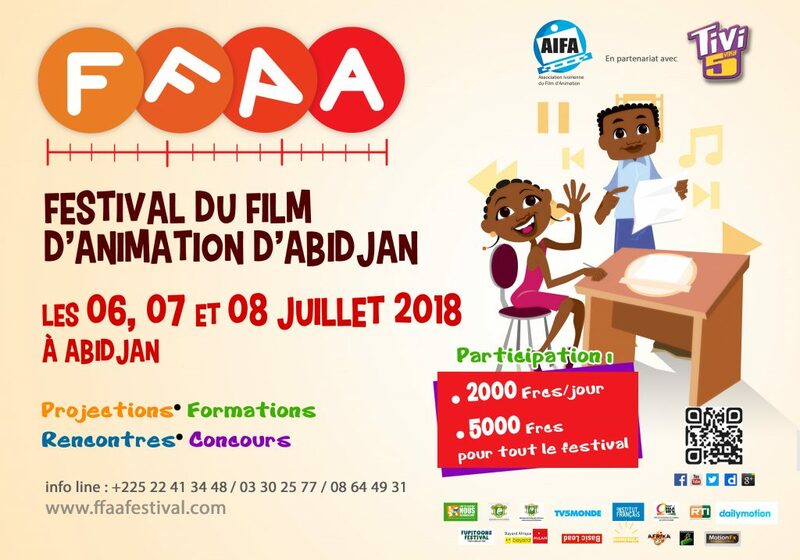 Like festivals such as the Annecy International Animated Film Festival & Market/MIFA in France or the African Animation Film Festival (CANIMAF) in Cameroon, FFAA wants to be international and unifying around a common passion for animation. The scope of activities of AIFA, which for the moment is limited to the city of Abidjan will expand to reach the rest of Côte d’Ivoire and Africa. AIFA is an ambitious young organization that still has many things to accomplish, but above all the many challenges that they need to overcome, the most important is the organization of its first animation festival. FFAA however, is not only about audience development it also encompasses a skills development programme which includes a series of workshops, conferences, meetings and networking events. With a collection of local and international speakers and partners, FFAA, is building an event which is both relevant and has global appeal. Those in the area over the weekend are encouraged to go and support! The next screening of FUPiTOONS will be at DISCOP Zanzibar on 13 July 2018 all attendees of the market are invited. Animation producers are reminded to join the AAN newsletter and keep abreast of news and calls HERE. 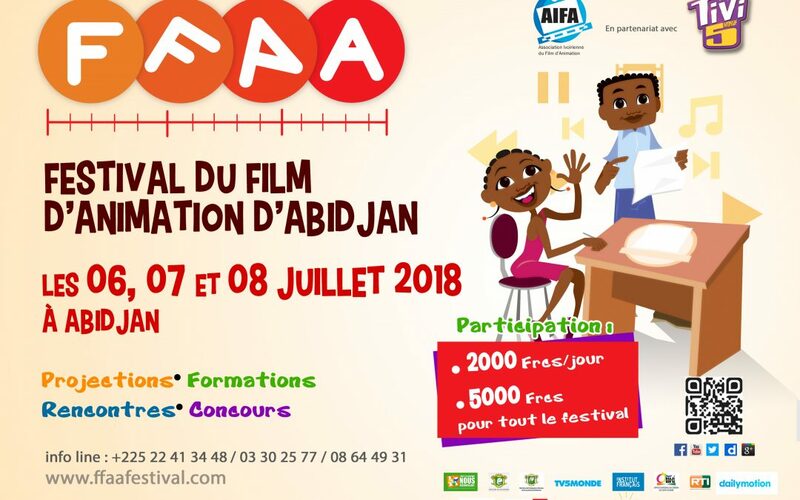 L’inauguration du FFAA, organisée par l’AIFA, débute ce week-end (6-8 juillet 2018). L’intention du festival est de révéler l’importance de l’animation socialement et culturellement dans les pays en voie de développement. Il s’efforce d’être un événement culturel important qui offrira à ses participants une vision de l’animation et son rôle de leader dans l’emploi et le développement des pays émergents dans le monde pour les années à venir. Pour un week-end chaque année, Abidjan deviendra la capitale de l’animation africaine. A l’instar des festivals du Festival international du film d’animation d’Annecy et du Marché / MIFA en France ou du Festival africain du film d’animation (CANIMAF) au Cameroun, le FFAA veut être internationale et fédérer une passion commune pour l’animation. La portée des activités de l’AIFA, limitée pour le moment à la ville d’Abidjan, s’élargira pour atteindre le reste de la Côte d’Ivoire et l’Afrique. L’AIFA est une jeune organisation ambitieuse qui a encore beaucoup de choses à accomplir, mais surtout de nombreux défis à relever, le plus important étant l’organisation de son premier festival d’animation. FFAA, cependant, ne concerne pas seulement le développement d’audience, mais aussi les programmes de développement des compétences qui comprennent une série d’ateliers, de conférences, de réunions et d’événements de réseautage. Avec une collection de conférenciers et de partenaires locaux et internationaux, FFAA est en train de construire un événement à la fois pertinent et d’envergure mondiale. Ceux dans la région pendant le week-end sont encouragés à aller et soutenir! La prochaine projection de FUPiTOONS sera au DISCOP Zanzibar le 13 juillet 2018 tous les invités du marché sont invités. Les producteurs d’animation sont invités à se joindre au bulletin de l’AAN et à se tenir au courant des nouvelles et des appels ICI. The expanded Pan-African footprint of the Annecy – MIFA Pitches Animation du Monde kicked off at ICON CGC this weekend. ICON Comic and Games Convention (ICON CGC), the continents longest continuously running pop culture event, is the second of 5 events in Africa hosting a regional round of the Annecy – MIFA Pitches Animation du Monde. The expanded footprint of events is made possible through a partnership with DISCOMICS. DISCOMICS is a new enterprise founded by DISCOP Markets and AAN in partnership with ICON CGC, Lagos Comic Con (LCC) and Nairobi Comic Con (NAICCON). 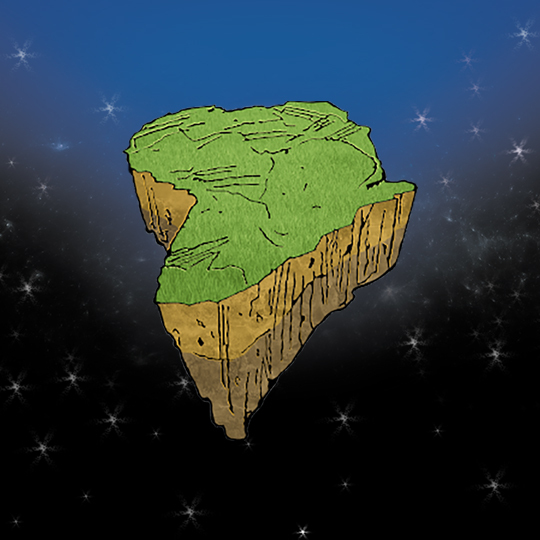 At the Grand Finale at DISCOMICS Joburg 2 projects will be selected to represent Africa and compete against their global counterparts at Annecy/MIFA 2019.